Medieval Coat of Arms shields can be used for décor or tournaments. 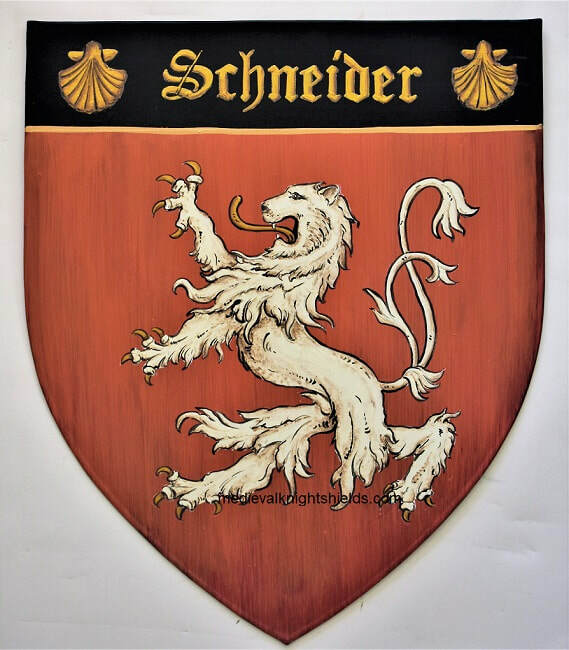 We create unique medieval knight shields with exquisite Coat of Arms paintings. our knight shields are hand crafted from a master blacksmith. Coat of Arms knight shield ! made from metal or wood. 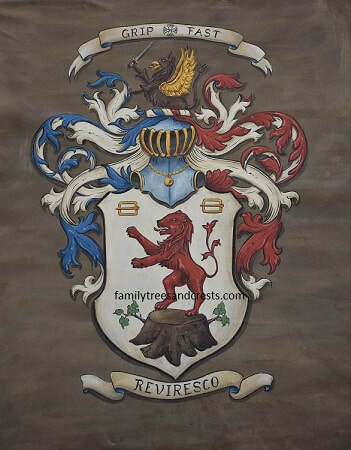 ​Family Crest in a unique way.